The BJJ team is having a party this Saturday! We will have food and music, activities for adults and games and a bouncy house for kids. 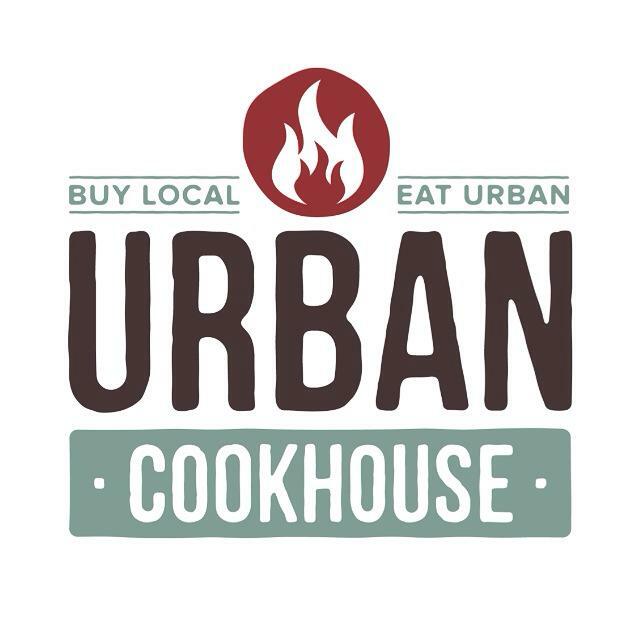 We have some awesome vendors bringing us food and drinks. 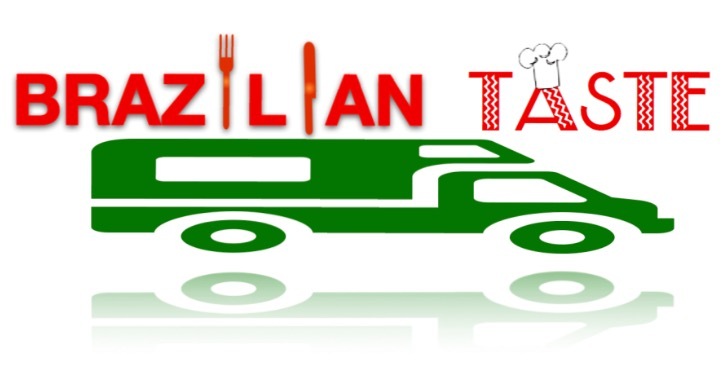 The Brazilian Taste BBQ food truck will be on site serving up tasty grilled stuff, Urban Cookhouse will be here as along with several other local restaurants and vendors. All KnuckleUp Kickboxing, Boxing, Muay Thai, CrossFit, Kid’s BJJ, and Brazilian Jiu Jitsu classes will occur at their regular times. The bouncy house and games will be ready for fun at 11 and the party will be going on all day! Come on out on Saturday from 11:00am to 3:00pm and let the KnuckleUp Brazilian Jiu Jitsu team celebrate YOU!